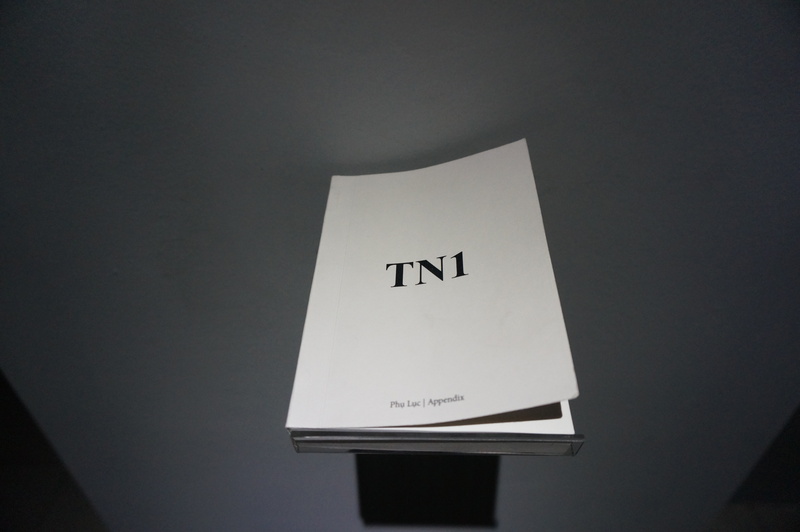 In 2010 Phu Luc (Appendix) collective was found with a core group of six artists. 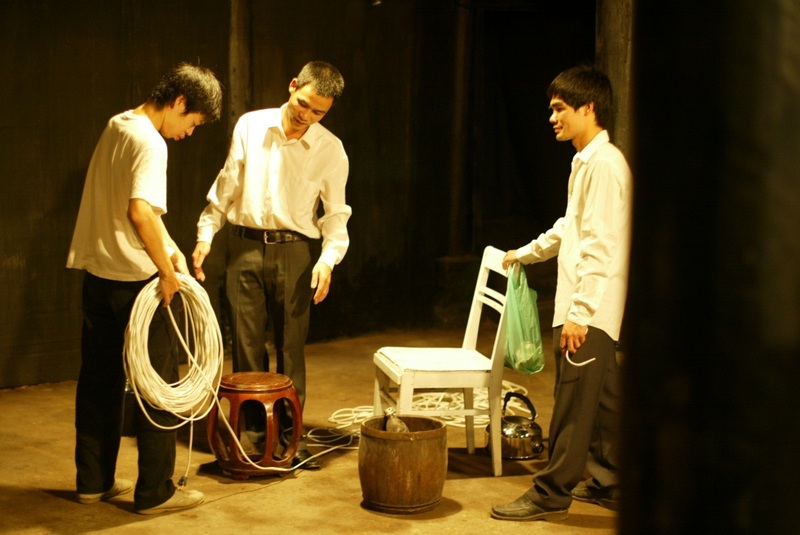 They are the most exciting performance art group to emerge in Vietnam. Appendix carefully constructs meditative, near thatrical scenes. 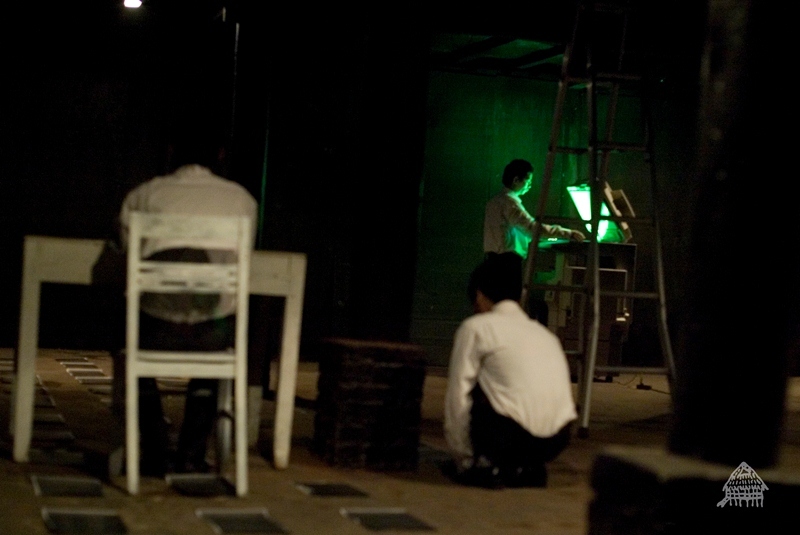 Using minimal props, they perform repetitive actions over the course of several hours. With each member dressed in black slacks and a white office shirt, they stage their performances according to the strict rules of composition that these young artists were taught at the state run art academy in Hanoi. Appendix creates slowed down portraits of our rapidly changing, and increasingly difficult to define society. Their complex performances allows the audience to quiet down and slow down to their pace, and to carefully consider the forces – the violence, values and traditions at work beneath supposed standardization and monotony.